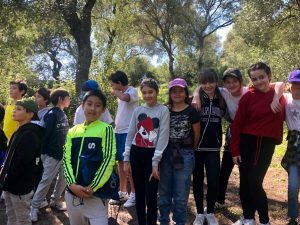 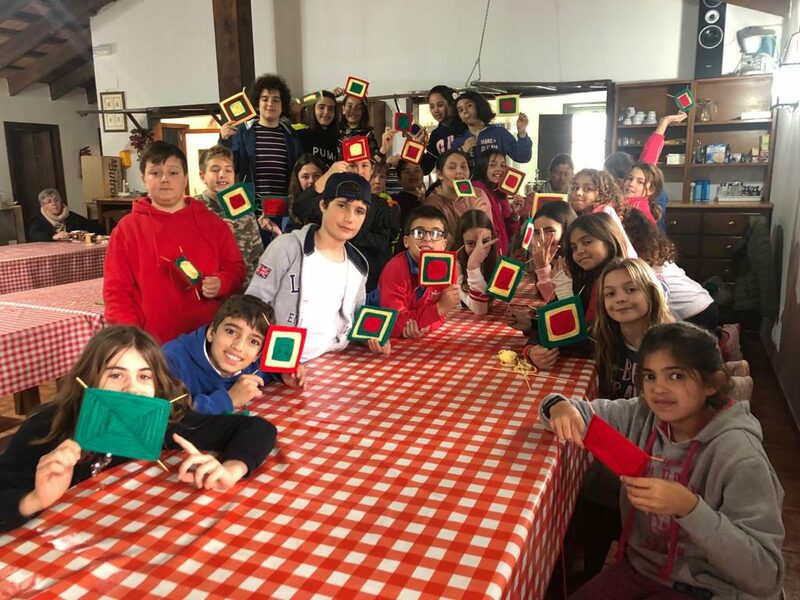 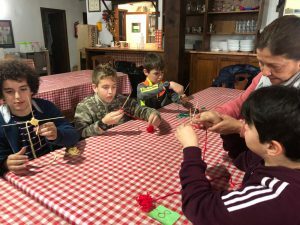 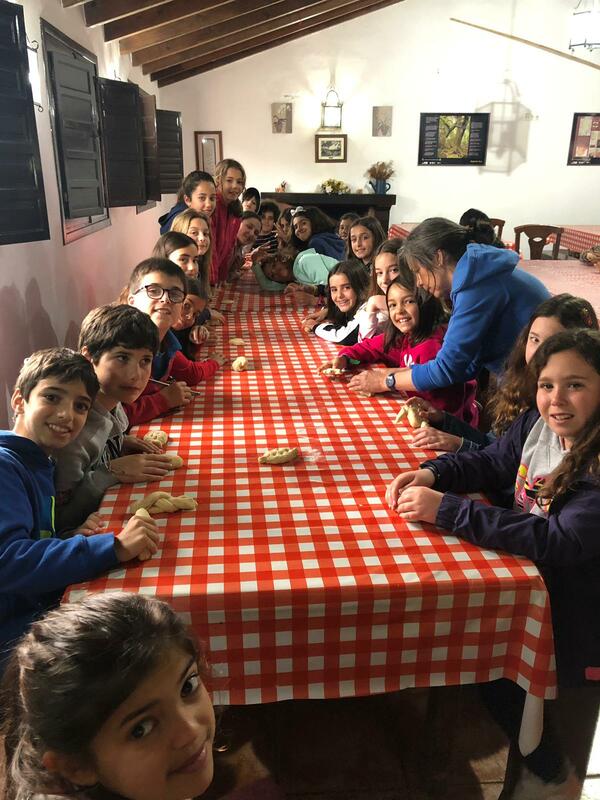 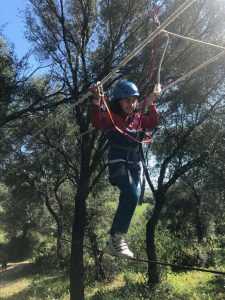 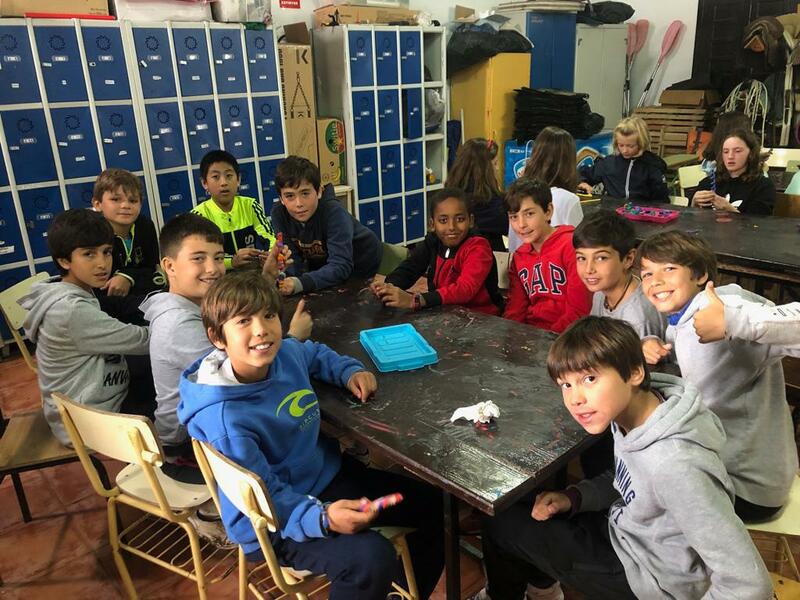 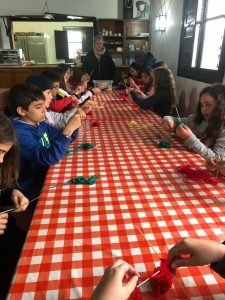 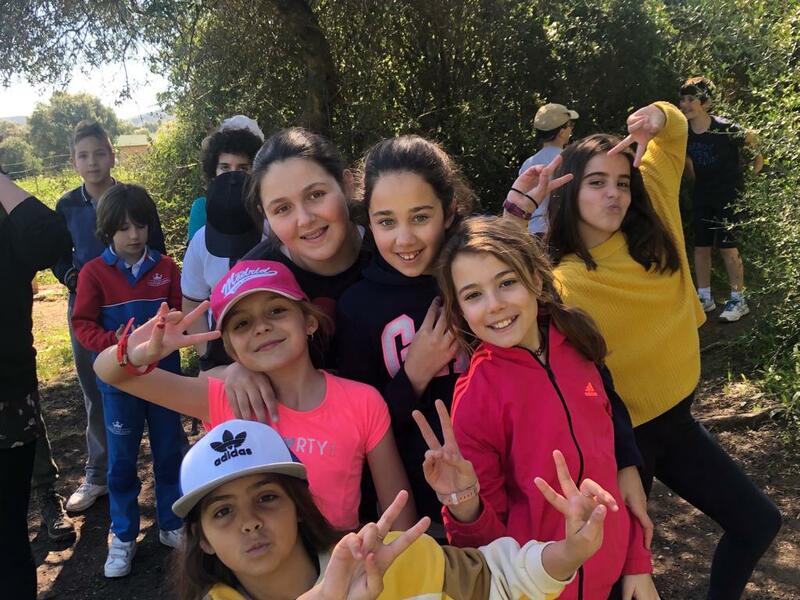 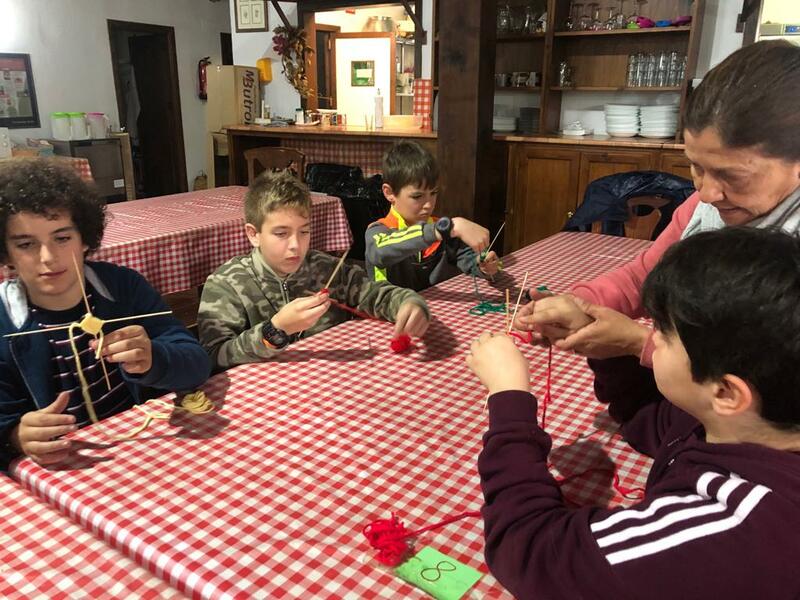 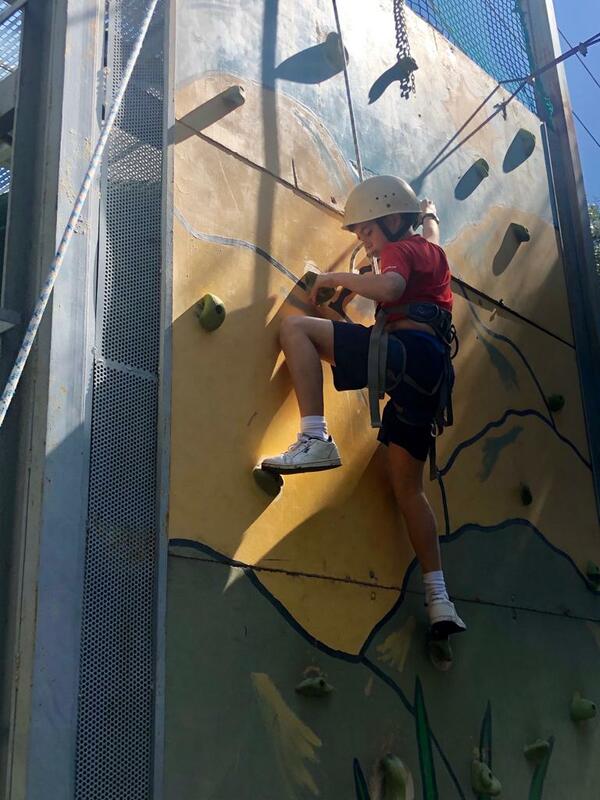 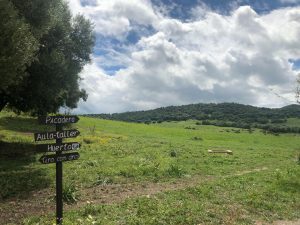 Our 5º EPO pupils have had a wonderful time on their camping trip at Hacienda Barriche. 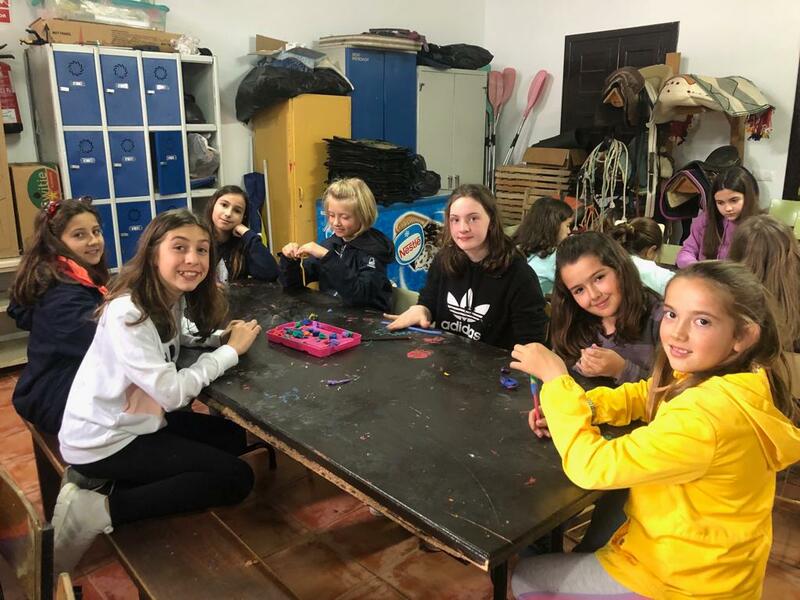 The weather has not affected the activities and they have been able to enjoy physcial activities outside and art and crafts inside. It is great for our pupils to get our into nature and to spend time learning outside of the classroom.